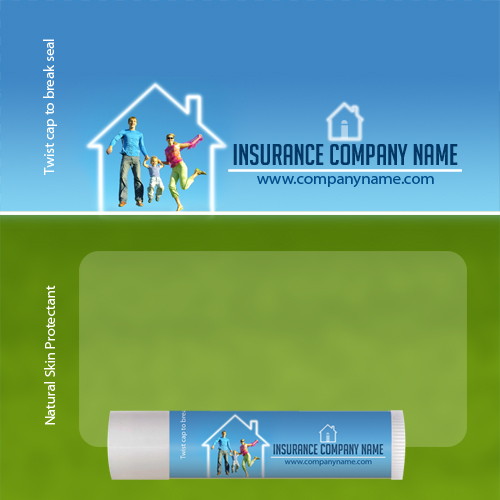 Personalized insurance fly happy family theme triggers a feeling of security within a viewer. Advertisers can choose to offer it as goodwill or a brand building token in any season because customers will feel elated on receiving it as a gift. 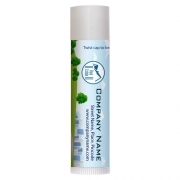 The lip balm helps to spreads silky charm over lips and banishes dryness –thereby symbolizing a customer friendly insurer who cares for your pain free smiles and insures your life for better. 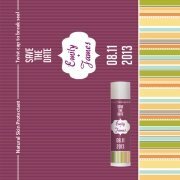 Health Quotient – Natural/Organic & FDA permissible synthetic ingredients used in formulation. 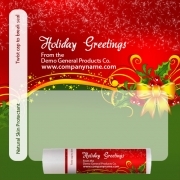 No artificial additives, preservatives or taste enhancers used in formulation. Choices Offered – Advertisers can seek single, exotic and mixed flavored lippies with or without SPF factor. 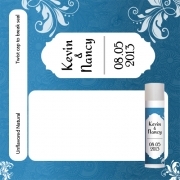 Gifting Favors – Personalized insurance fly happy family theme can be offered as a goodwill token during installation, awareness campaigns, or at the time of first premium payment. 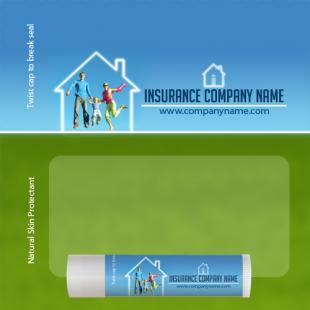 Insurance advisors, insurance clerks or other insurance professionals can seek this lip balm for advertising their services.